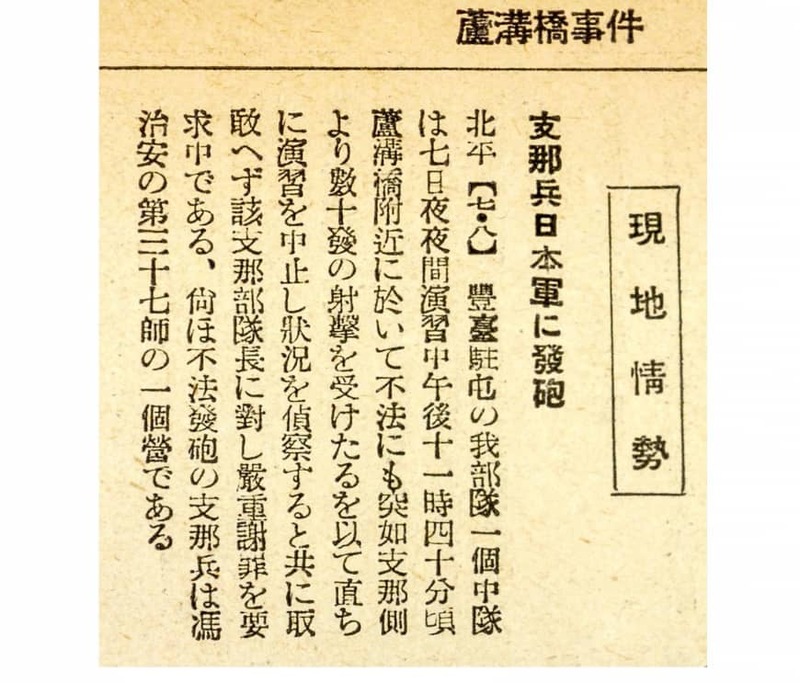 The Japan Press Research Institute has started releasing online articles published mostly during wartime by the Domei News Agency, the predecessor of Jiji Press and Kyodo News. The articles released Thursday were those compiled in “Domei Junpo” news booklets issued between July 1937 and January 1941. According to the institute, which is chaired by former Jiji Press President Yutaka Nishizawa, “Domei Junpo” was published every 10 days from July 1937 to January 1943. In booklets’ subsequent form, rebranded “Domei Jiji Geppo” and released monthly, publication continued until March 1945. A total of 225 issues — with about 26,000 pages and containing some 300,000 articles — were published in total. The materials released Thursday make up half of the archive. On a dedicated website, viewers can search for articles by their headline, year, dateline and other details. The articles, in PDF format, are available to download for free, and may be quoted in magazines or other media as long as the source is cited. The articles include a report on the Marco Polo Bridge incident on July 7, 1937, in which Japanese and Chinese troops clashed in a suburb of Beijing, triggering a full-scale war between the two countries. In February, materials from the booklets issued between January 1941 and March 1945 will be released, including an article on the attack on Pearl Harbor in Hawaii by the Imperial Japanese Navy on Dec. 8, 1941, which plunged Japan and the United States into war. Photo news distributed to schools, English news published for overseas readers and weekly photo magazines will also be digitized in 2019 and coming years. 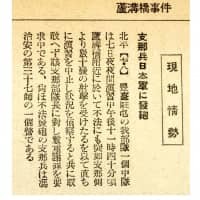 An official at the institute said the trove of articles is of great value as a historical source, and they expressed hope that the online release will contribute to research into the history of the 1926-1989 Showa Era and media in the period. The Domei News Agency existed between January 1936 and October 1945. Its roles included helping with the implementation of Japan’s national policies. With a staff of about 5,500, Domei News Agency distributed articles and photographs to some 200 organizations in Japan, including newspaper publishers, and published Japanese-language newspapers in many locations in Asia outside Japan. At its peak, the agency maintained a total of 68 branch and other offices across Japan, in addition to its head office in Tokyo, as well as branches in China and Singapore. It also translated news about Japan into languages including English and Chinese for distribution on shortwave radio.